MOSCOW, March 20. /TASS/. Russia will be sure to respond to Australia’s sanctions slapped on Russian citizens over the Kerch Strait incident, which occurred last November, the Russian Foreign Ministry said in a commentary on Wednesday. "Russia will not leave this unfriendly act unanswered," it stressed. 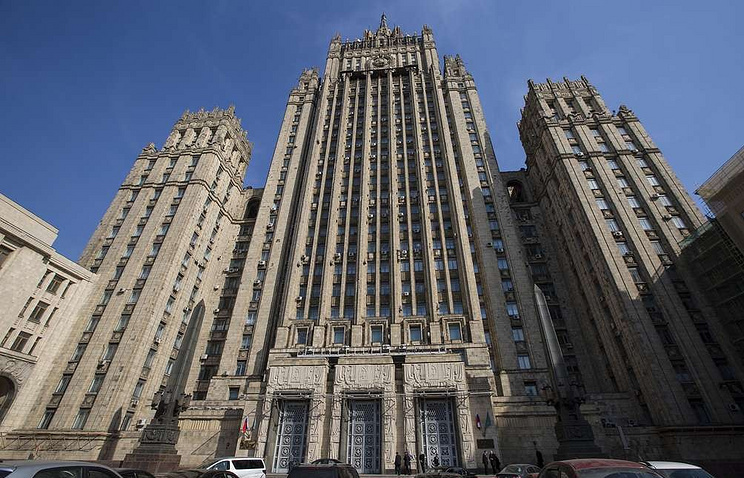 According to the Russian Foreign Ministry, by repeating similar destructive steps taken by the United States and the European Union, "Canberra is continuing in compliance with alleged Western solidarity to follow the shortsighted course undermining bilateral relations." "Russia has stressed on numerous occasions that the Ukrainian warships and their crews, which carried out a provocation in the Kerch Strait on November 25, 2018, had been detained by Russian border guards in accordance with Russia’s Constitution and its current legislation and the generally accepted norms of international law," the Russian Foreign Ministry said. Australia earlier said it would impose financial sanctions and restrictions on entry into the country on seven Russians over their involvement in the Kerch Strait incident. The US, the EU and Canada slapped sanctions on Russian nationals as well. On November 25, 2018, three Ukrainian naval ships violated the rules of navigation through Russia’s territorial waters on the way from the Black Sea to the Sea of Azov. Military force had to be used to stop them in the Kerch Strait. 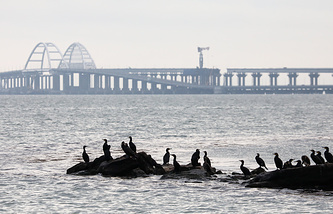 The ships were brought to Kerch. A criminal case was opened over the violation of Russia’s state border. The Ukrainian crews were arrested.